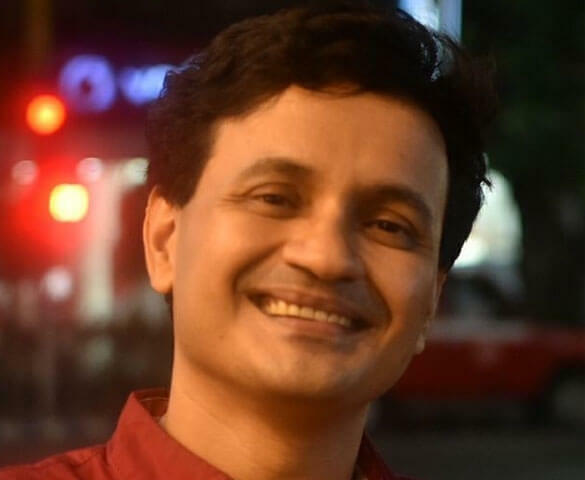 Saikat Majumdar is the author, most recently, of “Play House”, a novel about a young boy’s destructive obsession with theater and his mother’s life as a stage actress. The novel, a finalist for the Bangalore Literature Festival Fiction Prize and the Mumbai Film Festival Word to Screen Market, is currently being developed into a screenplay. Majumdar is also the author of a monograph, “Prose of the World”, and a previous novel, “Silverfish”. He is Professor of English and Creative Writing at Ashoka University in India, and a Fellow at the Newhouse Center for the Humanities at Wellesley College for 2017-18.